We were so excited to hit 100+ Facebook followers this week! And we figured, celebrating with some new cocktail recipes would be very appropriate.First up, the classic Whiskey Sour. Whiskey sours should be pretty basic; we’re talking whiskey, something sour, obviously, and a dash of something sweet to balance it all out. But when you order one in restaurants, don’t be surprised if what you get is artificially sweetened, artificially soured, and royally bad. I’ve had a whiskey sour that was served in a 16 oz. plastic cup and was little more than a weird whiskey and sprite concoction. BAD. But with a few simple ingredients, you can make them at home, GOOD! 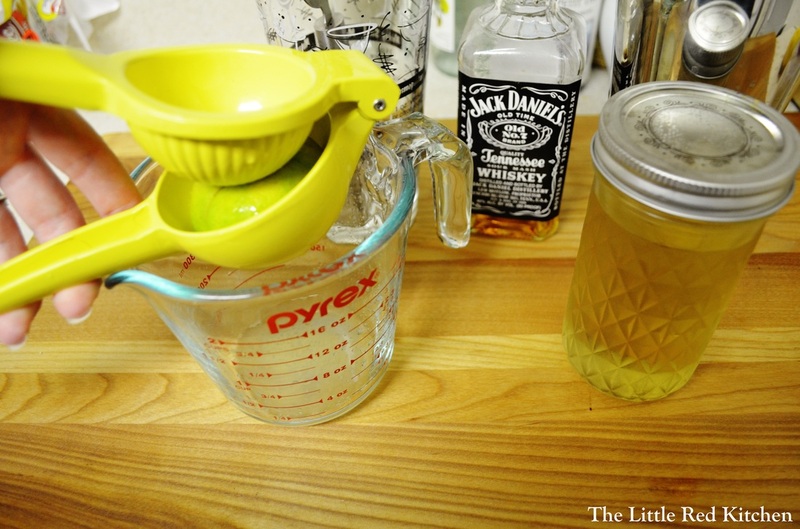 3 ounces whiskey–I use Jack Daniels. For me, for a whiskey sour, there is no other whiskey. 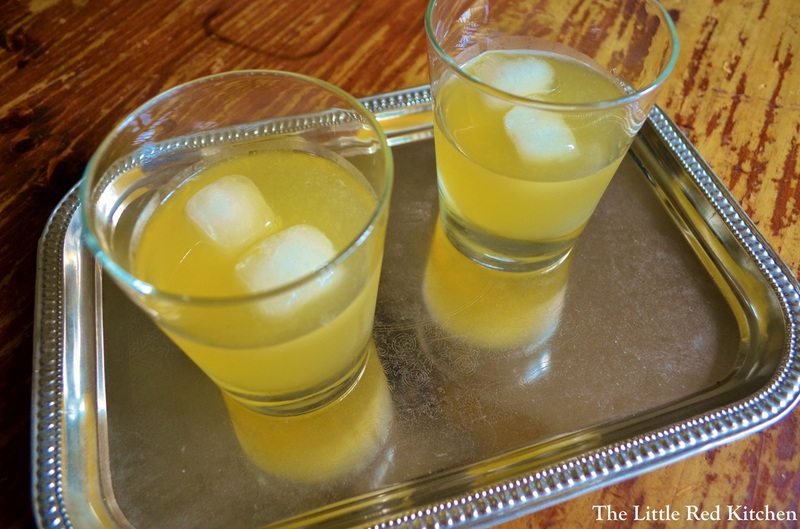 **I have used all lemon juice before–not as much depth of citrus flavor but still yummy.This recipe yields two drinks. least 30 seconds, until extremely cold. 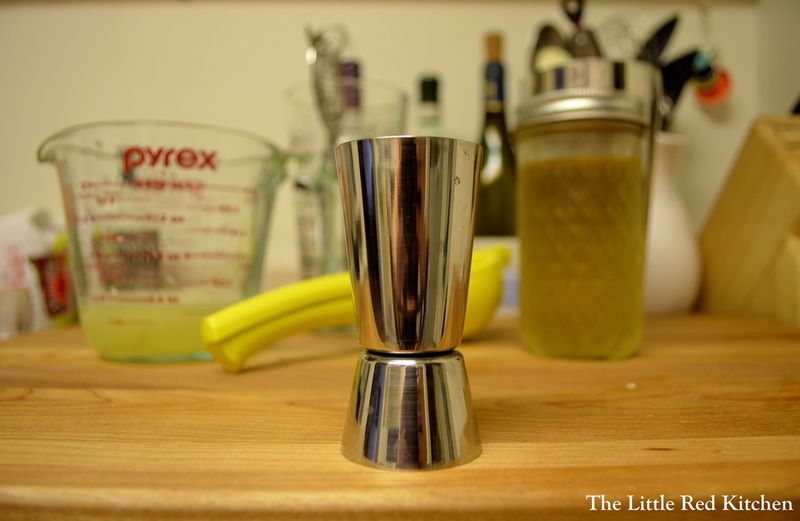 Strain into glasses and serve with ice, if desired. IceFirst off, let me say that I realize this isn’t the most inventive drink. Sometimes you want to just throw a couple of things in a glass and call it a day (or night, whichever)! 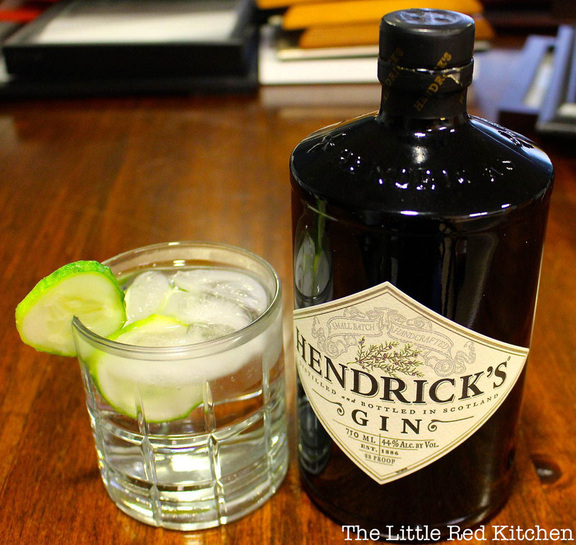 The addition of cucumber is actually recommended by the producer of my husband’s and my favorite gin: Hendrick’s. Immediately, I know a bunch of you are saying, “…but I don’t LIKE gin and tonics!” My response to that is, yes, you (probably) do… you just probably haven’t had them with this gin. Am I paid in any way to say this? Nope! Does Hendrick’s even know I’m doing a post with their product? Nope! But I can honestly tell you that I never liked gin and tonics before I tried it. To make this drink, simply put everything into a tumblr and stir. Garnish with a cucumber slice. This is a nice, refreshing take on an old favorite, and will be good to enjoy as we wrap up the last warm days of the year.